It’s been over 20 years since the world was introduced to the Mazda MX-5 – or Miata as it was designated in North America – but Father Time has been remarkably gentle with Mazda’s little two-seater. A modern interpretation of the timeless Lotus Elan, the MX-5 design philosophy took the classic roadster formula and appended a Japanese tint, adding reliability to the equation to create a truly usable and affordable everyday roadster. True enough, modern conveniences have permeated into the MX-5 over the years – you can even get one with an automatic hardtop roof these days – but it still has the same transparent steering, definitive throttle response and the chassis feedback of the gods that made the original car so popular. The 2.0-liter engine’s intake has been slightly modified for 2010 to deliver more of that oh-so-crisp induction noise straight to the driver’s ears, and some mild suspension tweaks have made for an even better drive. We favor the simplicity of the manual soft-top, not least of all for the weight savings, and the strong list of standard features means even a bare bones sport model won’t disappoint in the amenities department. Plus, these things make fantastic race cars. No wonder it has gone on to be the best selling roadster of all time. A pure sports car experience, the MX-5 is a survivor of an era gone by, when high horsepower and massive grip were far less common than skinny tires and four-pot engines. The simplicity of the cabin is a relief when compared to other modern roadsters that boast huge sat nav screens and complex computer systems. 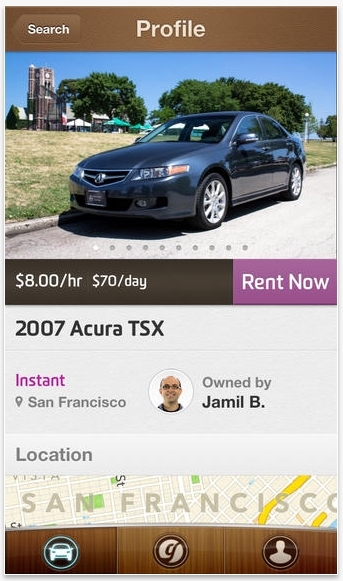 Lots of standard features mean you won’t end up overpaying for more car than you need. 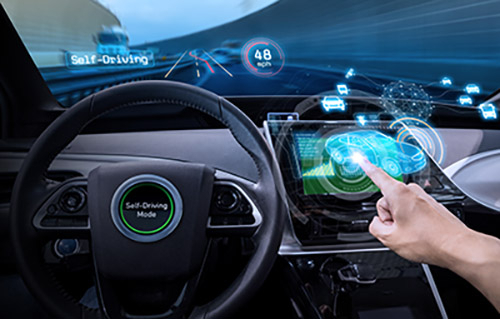 For those long of the leg, it’s a tight fit, and a slightly smaller steering wheel actually might go a good way to making taller drivers feel a bit more welcome behind the helm. If you had aspirations of cramming anything resembling a significant amount of luggage in the trunk, think again. Even the most stalwart of anti-convertible enthusiasts have applauded the MX-5 over the years, and after a few hundred feet on the road it’s easy to see why. None of the typical convertible issues – cowl shake, road noise, phantom breezes – are present, so dropping the top on the MX-5 allows you to bask in the pleasure of driving – speeding along outside under the sun, listening to the tires screech as you approach the limit. Stability control comes as an option only on the top-of-the-line Grand Touring model, so it’s a good thing it never seems like a necessary item lest you have the driving abilities of a plank of wood. With just 167 horsepower to work with at a lofty 7,000 rpm, you might worry that the MX-5 is wanting for power, but in fact it feels perfectly balanced, the task of keeping the engine in the meat of its powerband (over 5,000 rpm) being part of the fun, as is working the perfectly weighted gearshift. 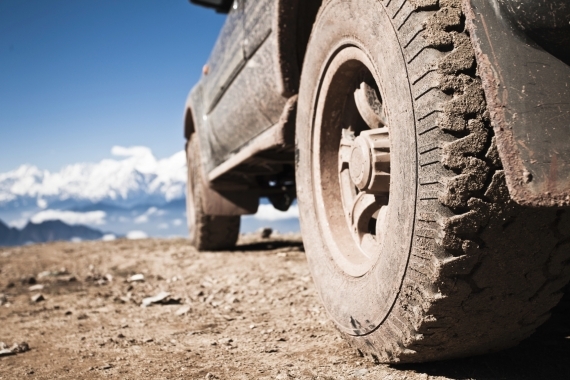 And because it weighs as much as your left shoe – ok, 2,500 lbs if we’re really counting – direction changes and power-on cornering come across as quite effortless, and the brakes have little issue hauling it down from speed. This is what driving is all about. A 2.0-liter inline four-cylinder engine powers the MX-5, and while that might sound a bit paltry, it provides more than enough shove with its 167 hp (158 hp with the automatic) and 140 lb-ft of torque. A five-speed manual transmission comes standard in the Sport, while Touring and Grand Touring get a six-speed manual. A six-speed automatic is available across all trims as well. We would be remiss in reviewing the MX-5 without mentioning the power retractable hard top, even if we think the cloth one works perfectly well. Some buyers will like the extra sound deadening provided by the hard top, as well as the ease of operation provided by its electric motors. Just make sure you take into account the extra weight added before you make your decision on which one to go for. While the cabin of the MX-5 maintains a simple layout, a variety of convenient amenities are available. Air conditioning and power windows come standard, as does an AM/FM/CD mp3-compatible stereo, and at just $1,160, the Convenience Package adds plenty of features such as cruise control, fog lamps, keyless entry, power locks and a multi-function steering wheel. 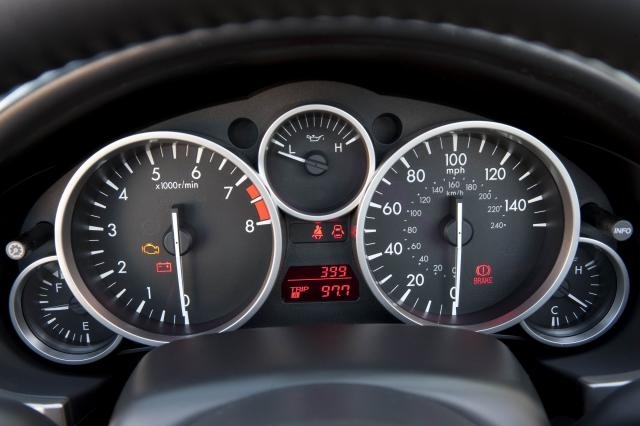 Fuel economy is an MX-5 strongpoint, though its closely stacked gears mean it isn’t truly a gas sipper. The five-speed manual returns 22 city, 28 highway while the six-speed manual drops slightly to 21/28. Automatics are equally efficient at 21/28. The engine achieves a ULEV emissions rating. True to its roadster roots, the interior of the MX-5 is simple in its layout and snug in its seating. The console layout is pretty intuitive – as in, if you can work an AM/FM radio then expect no surprises – and the red backlighting is both attractive and sporty. The MX-5 hasn’t changed much in its appearance over the years and, as such, is instantly recognizable. Its large grille and slightly flared fenders give it a hint of aggression, well matching its balanced athleticism. 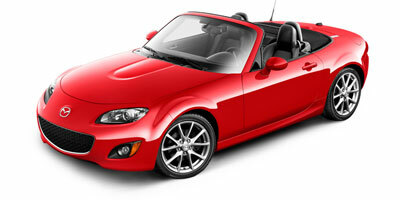 With a base price of $22,810 for the Sport trim, the MX-5 brings with it substantial value. 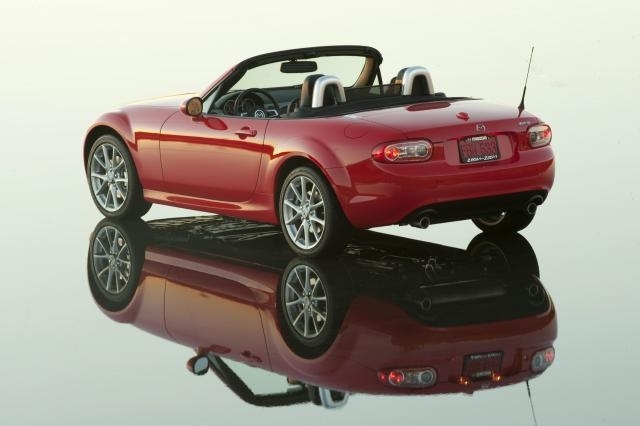 If a hard top suits your fancy, the price of entry jumps up to $26,850 for a Touring-spec car. With the future of the Pontiac Solstice and Saturn Sky platform looking grim, the MX-5 has very few competitors. Other vehicles to consider are the $27,850 MINI Cooper S Convertible, $25,995 Ford Mustang Convertible and $31,615 Volkswagen Eos, none of which are two-seat roadsters. 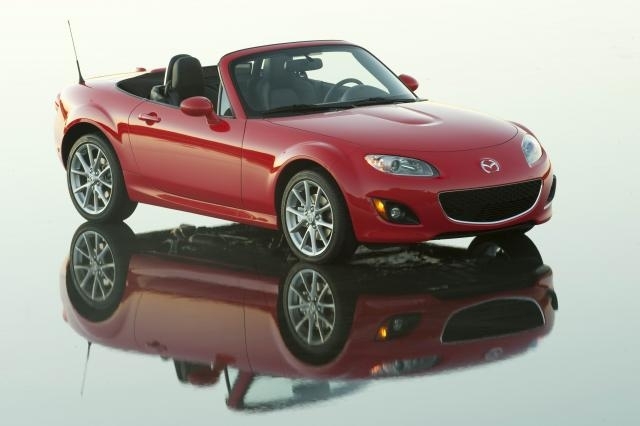 The 2010 Mazda MX-5 proves that change isn’t necessarily a good thing. In an industry obsessed with evolution through engineering, it shows us that sometimes a good idea – in this case, lightweight, low-power top-down motoring – doesn’t need to be changed, but rather tweaked in order to stick with the times. It’s a car that, over its lifetime, has earned more awards than anyone can keep track of, and it shows.